For patients with a fully correctable foot position who exhibit strong pronation or mild supination, and associated gait instability, where access to free plantarflexion/dorsiflexion is desired. This product video looks at the features of the pre-fabricated JumpStart® Leap Frog®. Kip, a 2-year-old boy who exhibits moderate low tone pronation, benefits from wearing Cascade Dafo's prefabricated JumpStart Leap Frog SMOs. This video follows the bracing process -- from patient assessment to fit and wear of the orthotics, including tips for trimming them to fit inside shoes. Narrated by Cindy Diener, CPO, from Cascade Prosthetics & Orthotics. This before and after video shows a young patient benefitting from the added stability and support provided by a pair of pre-fabricated JumpStart LeapFrog orthoses. 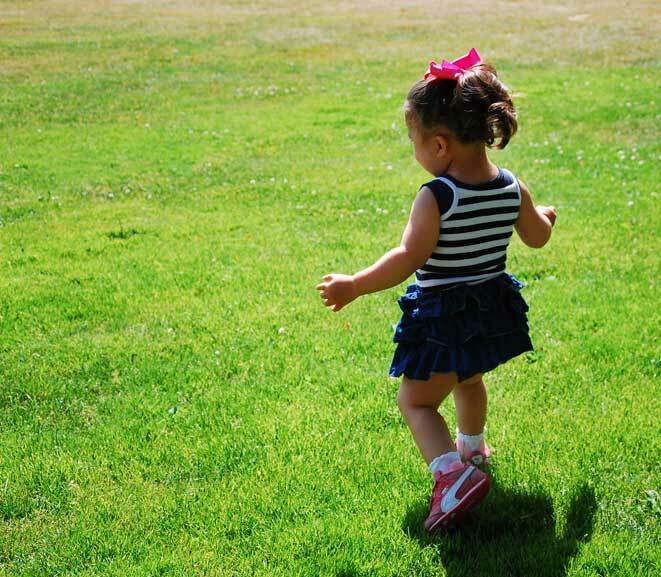 The JumpStart LeapFrog was developed to help young children exhibiting moderate to strong pronation realign their base of support for improved stability in standing and walking. 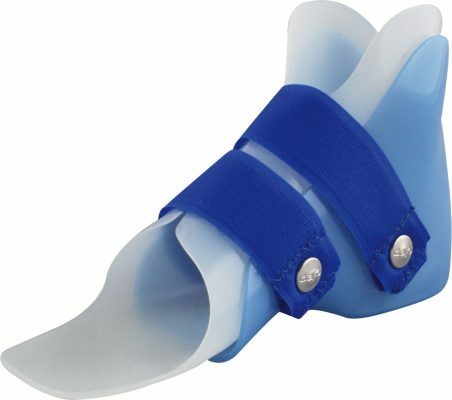 Full wrap-around flexible support ecompasses the foot and ankle for pronation control. A well-defined plantar surface and compression provide proprioceptive input. This before-and-after video shows a young patient wearing a pair of pre-fabricated Jump Start Leap Frog orthoses. 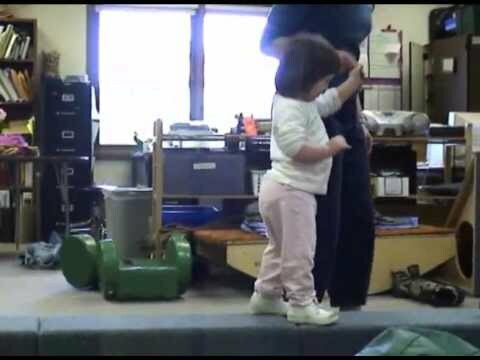 The Jump Start Leap Frog was developed to help young children with correctable foot positions re-align their base of support for improved stability during standing and walking. This patient case study follows Katie, a 4-year-old girl with Down syndrome, as she is assessed for orthoses. Includes footage of Katie walking with and without orthoses. Katie exhibits low tone pronation and benefits from the support provided from Cascade Dafo's prefabricated JumpStart Leap Frogs - SMO-style orthoses. This video is narrated by Katie's orthotist, Don Buethorn, CPO.